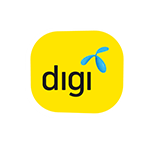 PINS, which commenced operations in 2005, is a state-appointed company and an NFP license holder that builds and constructs telecommunication infrastructures in the state of Perak; and with the exclusive rights to lease them. 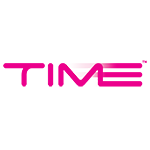 At PINS, we develop, own, manage and lease wireless infrastructure as well as broadcasting structures. 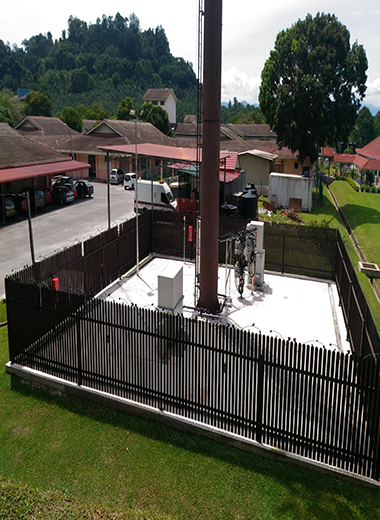 As for today, PINS has more than 250 telecommunication structures strategically located all over Perak. 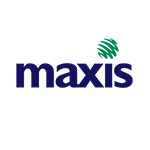 PINS highly experienced in all aspects of construction within the wireless industry. Effective maintenance is critical to the success of any communications network. 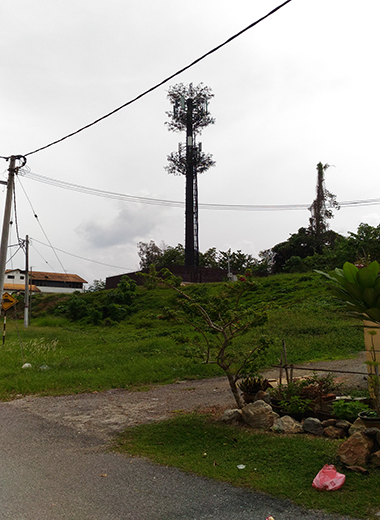 The 30 metre Monopole Tree was completed under the direction of HRH Sultan Dr.Nazrin Muizuddin Shah Ibni Almarhum Sultan Azlan Muhibbuddin. 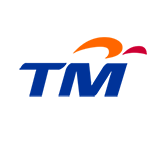 This development marks a successful collaboration between PINS and MCMC (SKMM). A 45 meter Monopole Tree structure provides network coverage quality increase, enabling better data and voice communication in the area. 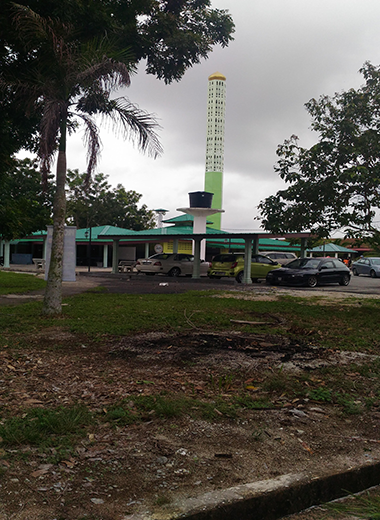 The Minaret structure at Surau Al-Ikhlas is a 3rd generation specification design that has gone through major changes since 2012, evolving from a dome to cylindrical minaret.